Accidentally deleted or formatted your photo and images in your SD and CF card? How to recover data from SD card? 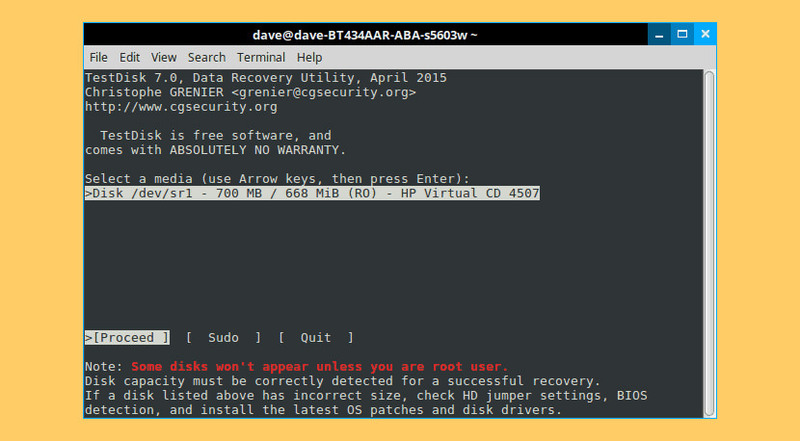 Which is the best SD card data recovery software? Is there any free SD memory card data recovery program? What are the ways to recover lost data from SD card? How to retrieve and restore missing data and photos in SD and CF flash drive? Due to some unforeseen incident, my Canon 450D camera’s SD memory card appears to be corrupted, downloading images is not possible because my computer refuses to recognize the corrupted SD card file format system. How do I recover all the lost data and images in my SD card? Like all the other 99% people in the world, I dislike the idea of paying for a piece of software and I adore the open source industry, although I own a genuine copy of Windows XP, which is the only piece of software nobody can live without. Yes, I heard of Linux and Mac, but the lack of software and games is one of the reasons why I am still using Windows. A Complete Do-It-Yourself photo recovery software for Apple macOS and Microsoft Windows that helps you to recovers lost/deleted photo, audio, and video files from your computer, external Drives, and digital cameras. It also helps you to recover your photos lost due to deletion, corruption or formatting of sd card, hard drives. You can recover your lost or deleted multimedia files from digital cameras, memory cards, laptops, desktops, USB drives, CDs, DVDs or from any other storage media. Anyway, if you happened to have the same problem I had, try some of the following memory recovery software. Not only does it work and managed to recover all of my lost images and data, the best part is, it’s free to use without any limitation. This software is able to recover missing data from mini SD, Micro SD, SD memory card, compact flash data card, USB flash drive and many more. Accidentally deleted an important file? Lost something important when your computer crashed? No problem! Recuva recovers files deleted from your Windows computer, Recycle Bin, digital camera card, or MP3 player. And it’s free! Recuva is one of the more famous photo recovery software, the free edition comes with no support with limited features. 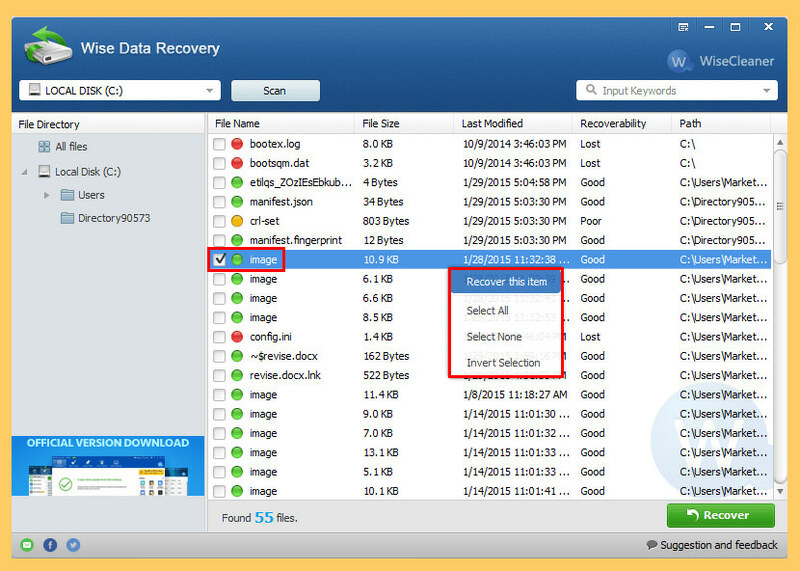 Pandora Recovery Wizard is a free tool that helps you locate and recover lost or deleted files from your system. You can browse for files in the main window’s tree view, but the easiest way to recover files is with Pandora’s wizard, which holds users’ hands at every step of the critical process. It can recover deleted files, provided they haven’t been severely damaged or securely overwritten. Free and powerful file recovery software to recover 1 GB files free of charge. It solves all file loss problems – recovering files emptied from Recycle Bin, or lost due to software crash, formatted or damaged hard drive, virus attack, lost partition and other unknown reasons under Windows 2000 / XP / 2003 / Vista / 2008 / 7. It recovers files from formatted partitions with original file names and storage paths. Moreover, the free file recovery software works well with dynamic disk, RAID and Linux file system. VaioSoft (freeware) is not just a data recovery tool, it does file backup, hard disk duplication, formatting and many more. VaioSoft Recovery manager is able to recover lost photos, data and files due to a corrupted system caused by battery failure and IO error. Recovery Manager software can recover data from Digital film cards such as CompactFlash, SmartMedia, Memory Stick, MultiMediaCard (MMC), Secure Digital card (SD) and many more. 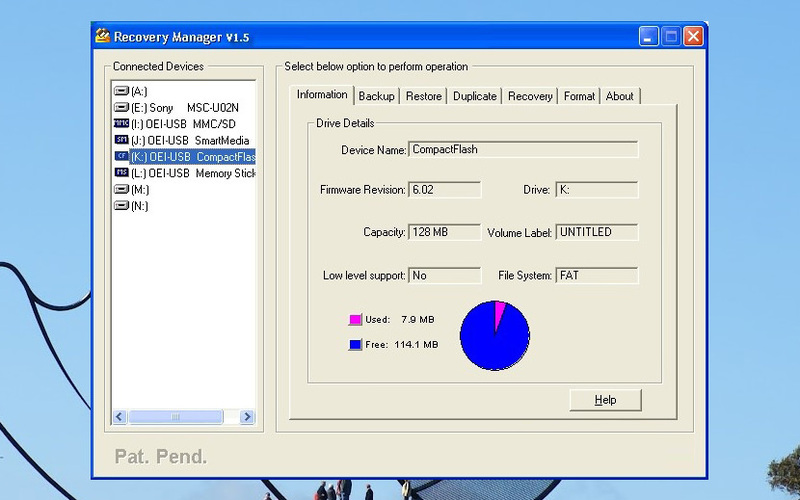 VaioSoft Recovery Manager is available in both Windows and Linux. 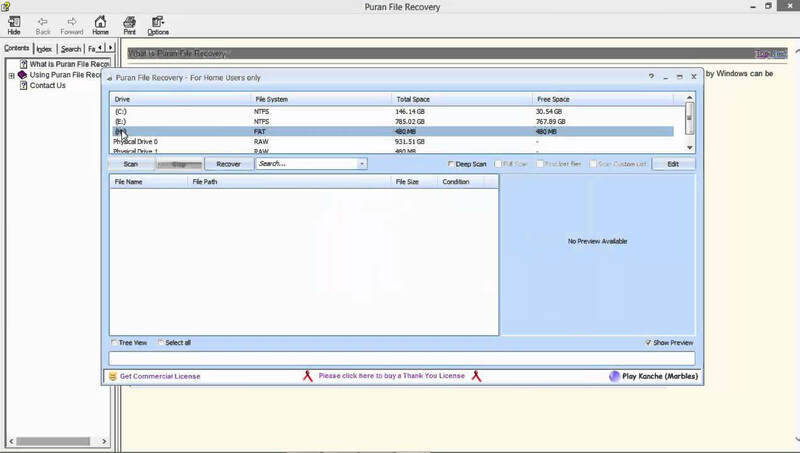 VAIOSoft, Inc is pleased to announce the release of Recovery Manager™, a revolutionary recovery software. Recovery Manager restores valuable content such as Images, Picture files etc. and is useful for Photographers, News agencies, Journalists, Security Specialists, Physicians, Corporations or individuals who use a Digital Camera or Camcorder, Notebook, Palmtop, PDA, Cellular phone, Digital Recorder, Portable Medical Equipment, Data Logger etc. SoftPerfect File Recovery (freeware) is yet another free data recovery software in the market, it is able to restore and recover accidentally deleted files from any media such as USB flash drives, CF, SD cards, and hard disk. If your important data disappeared, try this free software and retrieve the files. 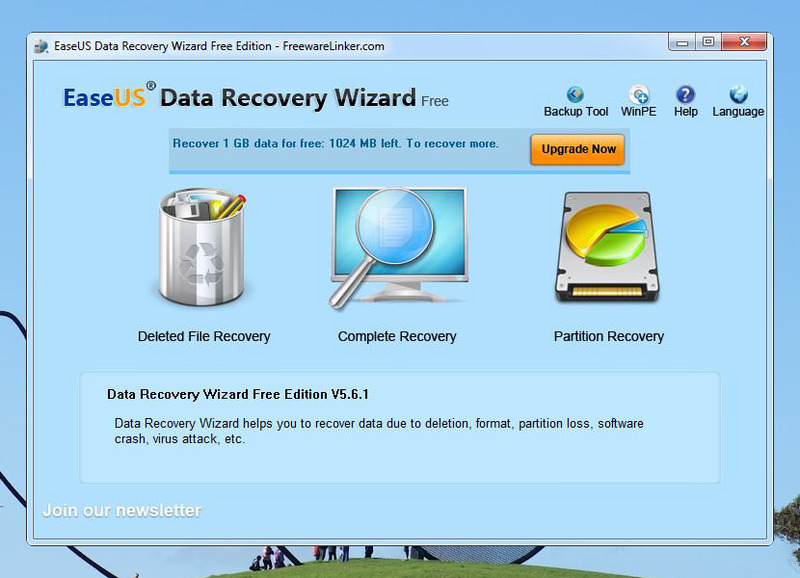 If SoftPerfect File Recovery failed to recover your lost files due to bad partition error, failed formatting caused by power cut, virus infection, software crash and many other unknown reasons, you might want to consider using a commercial data recovery software such as EASEUS Deleted File Recovery or Pandora Recovery, which is much more powerful with guarantee results. An official portable version is also available that can even run in BartPE environment. 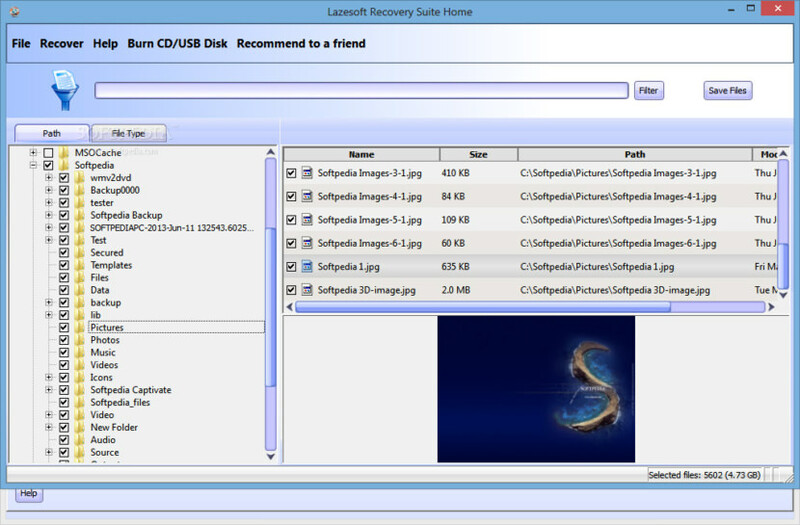 Lazesoft Recovery Suite is a very easy to use ALL-IN-ONE boot disk that repair your crashed Windows, recover data from deleted, formatted, damaged partition, clone or backup disk, reset your forgotten Windows password. 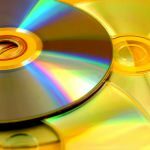 You can fix most computer problems easily and quickly by creating a Lazesoft autoboot rescue CD or USB disk and then rebooting your computer using it. Can help you to write a self-booting live CD, which will give you access to your computer when Windows will not boot – or when Windows is completely broken. Supports various brands of desktops, laptops and tablet PCs, manufactured by Dell, Hp, Sony, Toshiba, Acer, Samsung and ThinkPad, etc. With its option of building either WinPE-based or Linux-base bootable recovery disks, Lazesoft Recovery Suite ensures the best hardware compatibility available. 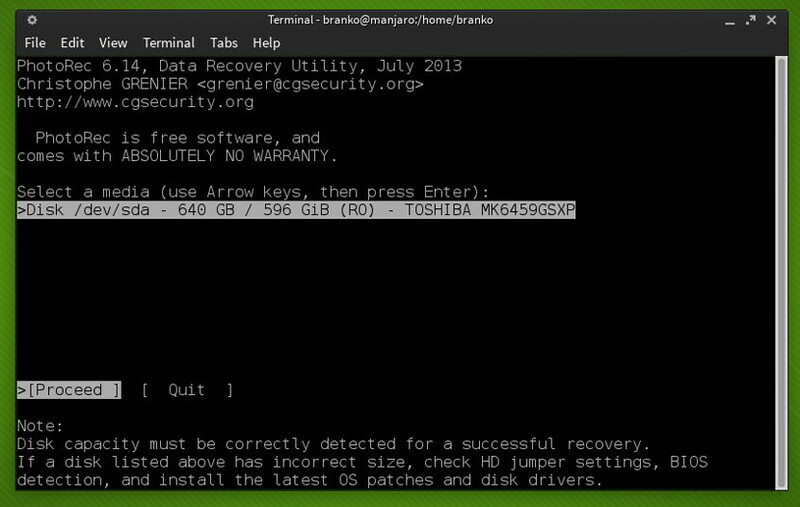 Can boot up computer from a CD or usb disk. I think this software fine, and is free of charge:File Undelete 2009. Please give free sd card recovery softwear. Best Sd Memory Card Recovery Software? Please give free sd card recovery softwear..
this software is good.my micro memory card was currupted. it was not opend.i tryed four computer but no use please give sujesion to open my memory card. i format my memory card so now help with me please . Need not worry, your lost photos that are very precious can be recovered with ease. 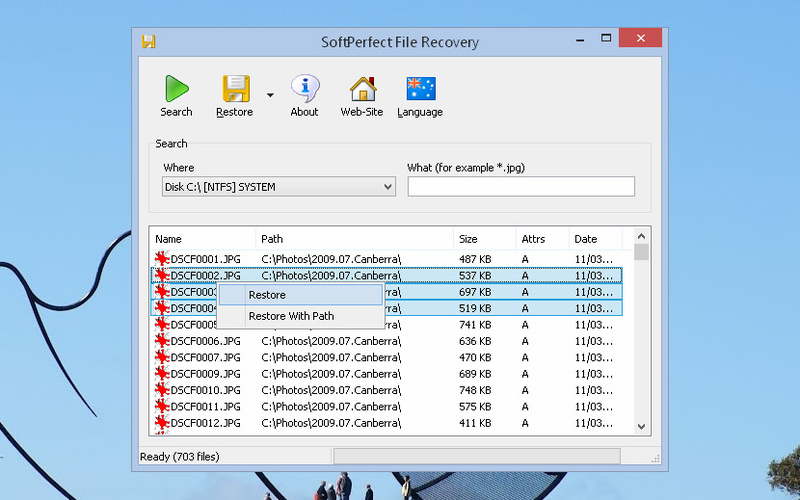 Try using the most powerful photo recovery software, called Remo Recover (Windows) which can be used to recover Images from SD card and from other storage devices. This software is an assortment of data recovery components designed to recover deleted / lost files and folders, photos, RAW images, music & video files from crashed, re-partitioned, accidentally formatted partitions & drives. how to recover my files in my memory compact flash in canon 350D and 450D??!! How to Recover Photos/Videos from Kingston Memory Card?????? my micro sd was also accidentally formatted and now, i want to bring all my files back. my card is formatted .but not recover. some photo delete my micro sd card. i recover its. picture recovery, digital media recovery, photo rescue, photo restore, data recovery, … Using CardRecovery is safe and risk-free. CF Card Recovery is a reliable digital media recovery tool that specializes in recover photos, images, video and audio from CF Card used in digital cameras, and other storage devices…. The worst website I’ve ever tried to use. Never could find the option to download product !!!!! Mac CF Card Recovery, Recover photos & files? Data recovery software should be your last resort. I’ve learned that the hard way. We should always backup our precious data because no software and no data recovery expert can guarantee 100% recovery. How do you think of this software? Or one of these above mentioned ones is better for me? Thanks. This is really amazing! It is really good to know the fact that deleted photos could be restored back from SD card with data recovery software. In fact, before experienced similar data loss issues, I do have no habit to make SD card photo backups and finally lose many precious ones for mistaken operations. To take them all back, I had searched a lot and tried many similar data recovery tools. Luckily, I finally get my photos back with success. So, if you guys also want to know more data recovery clues, this article may also help you. No matter what happens again, always prepare memory card data backups well. EaseUS Data Recovery Wizard is pen drive data healing software to repossess the entire your missing data from dishonest or sensibly scratched memory stick statistics storage media. I found that Recova successfully recovered about 15% of the files on a corrupted compact flash card. I was unable to install Pandora on my windows 10 laptop. And photoRec recovered all but two of 1200+ pictures on my corrupt card. The user interface is pretty spartan, but photoRec works! I tried PhotoRec and Minitool and they recovered nearly 80% of my lost pictures. I heard good reviews of Stellar Phoenix Photo Recovery Software as well but since I haven’t tried, cannot comment. Hope to give that a shot also next time! Thanks for sharing. I always use Recuva to recover files from memory card, but it doesn’t allow you to select file formats. There is a free photo recovery software called RePicvid, which supports recovery from various storage device and has the function of filtering format.